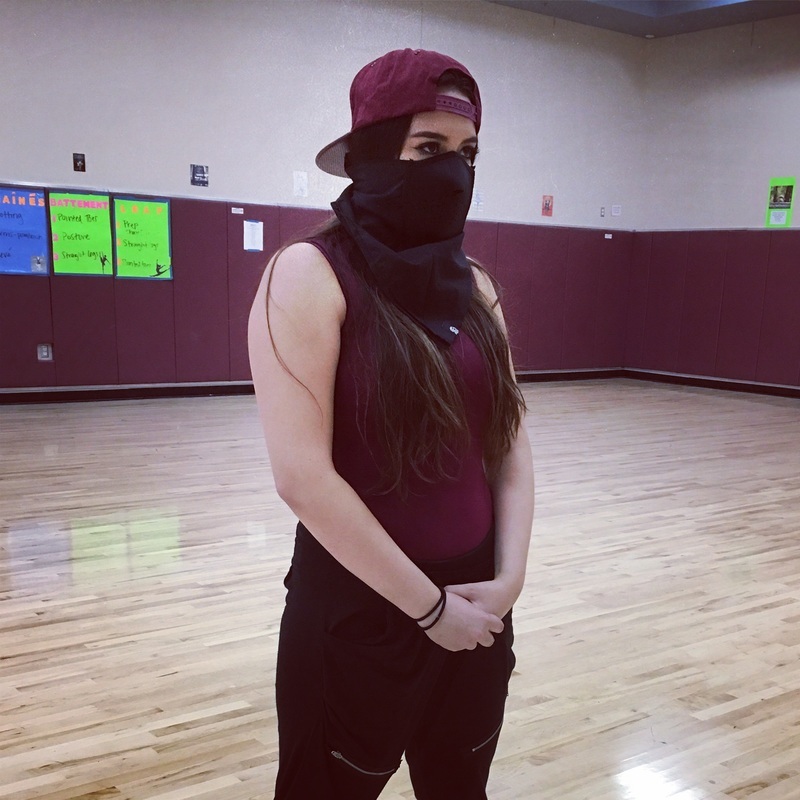 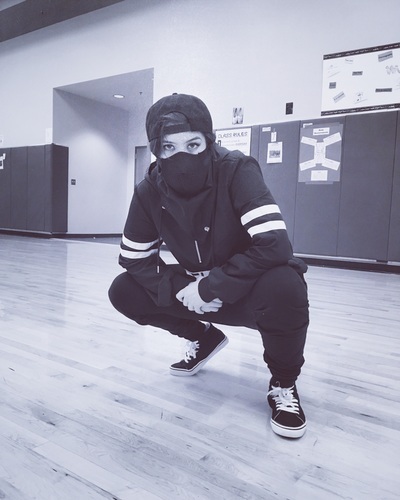 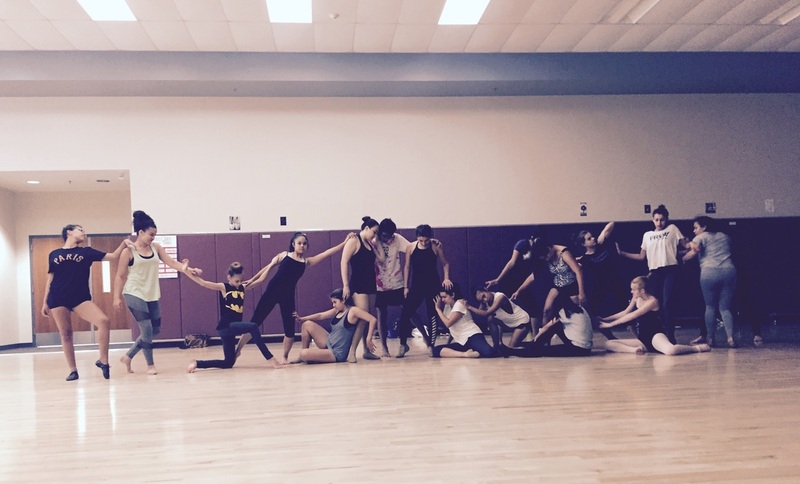 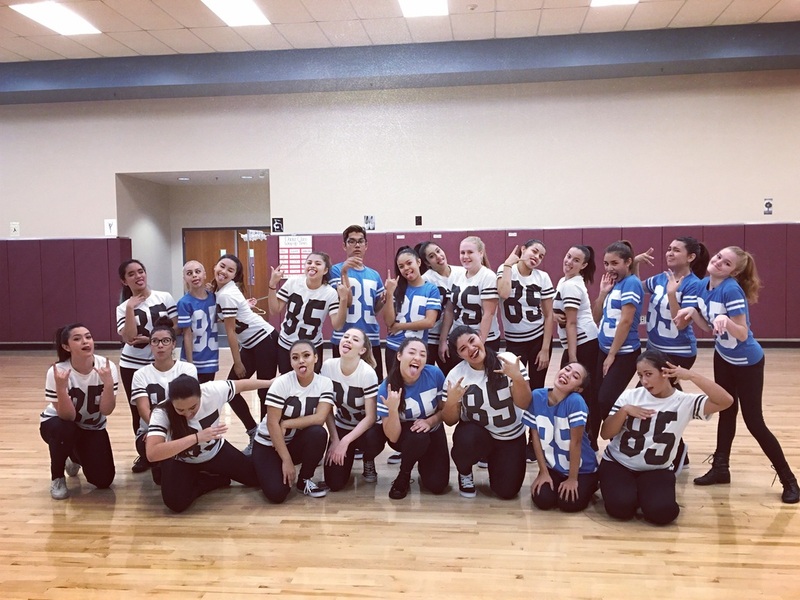 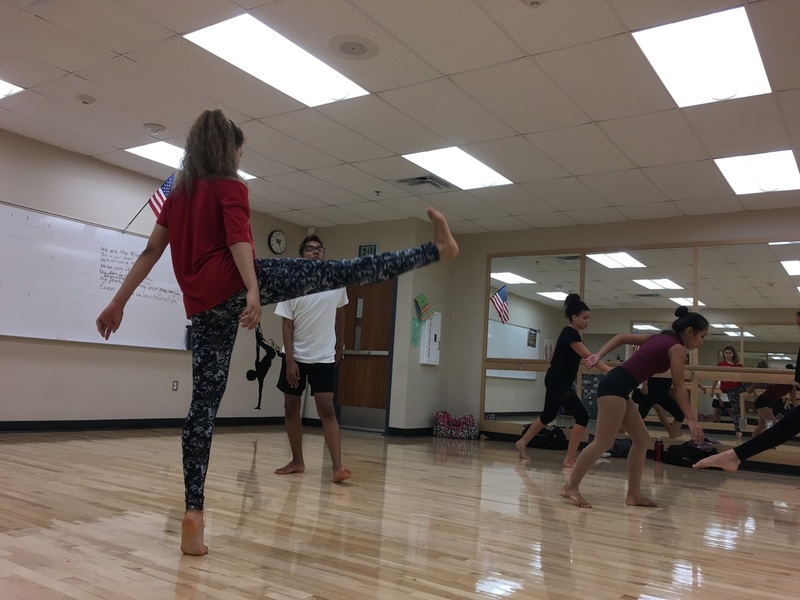 Our dancers come from various backgrounds of dance, various levels of training, and have various styles. 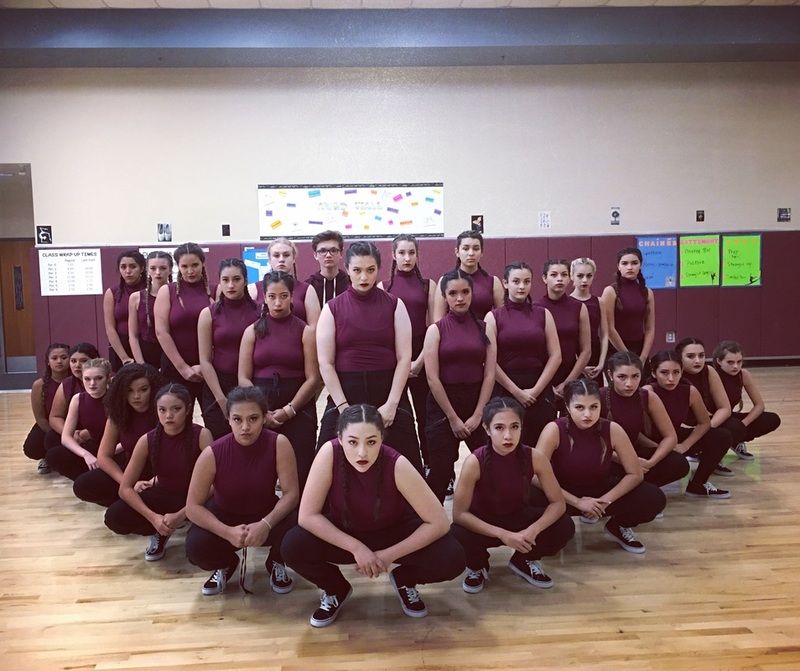 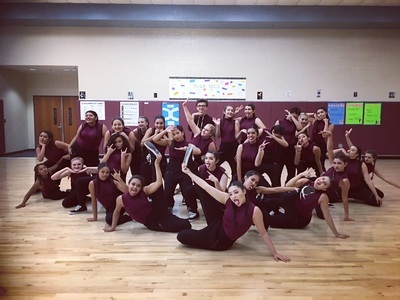 Together, we are bridging those gaps to create a well rounded group of dancers who excel in all styles and are capable of adapting to any style of dance given to them. Every dancer has to start somewhere and grow in their training and we believe our passion, dedication, hard work, and desire to learn will help us grow into beautiful dancers. 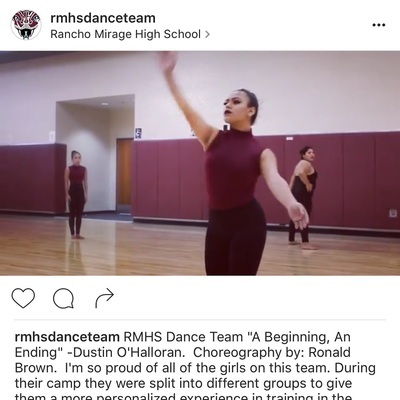 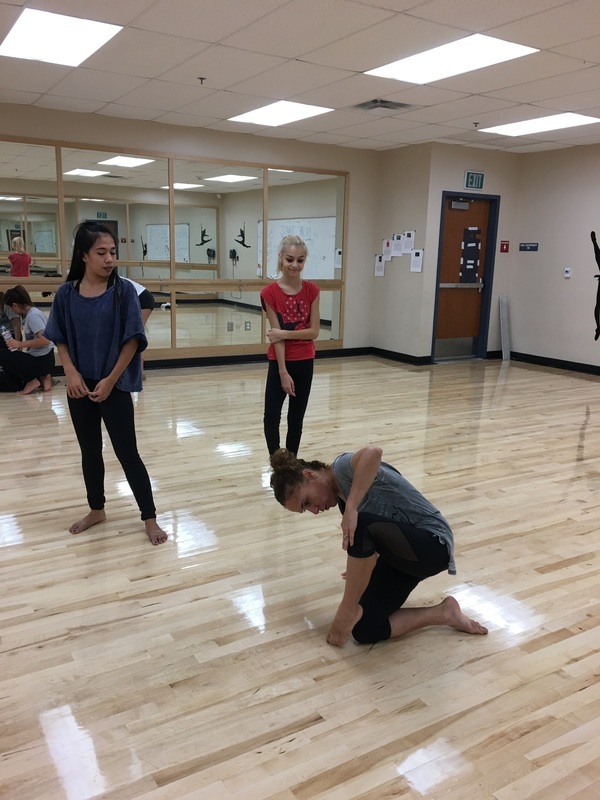 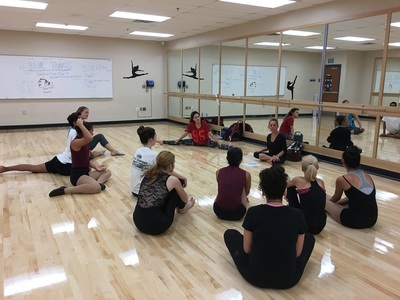 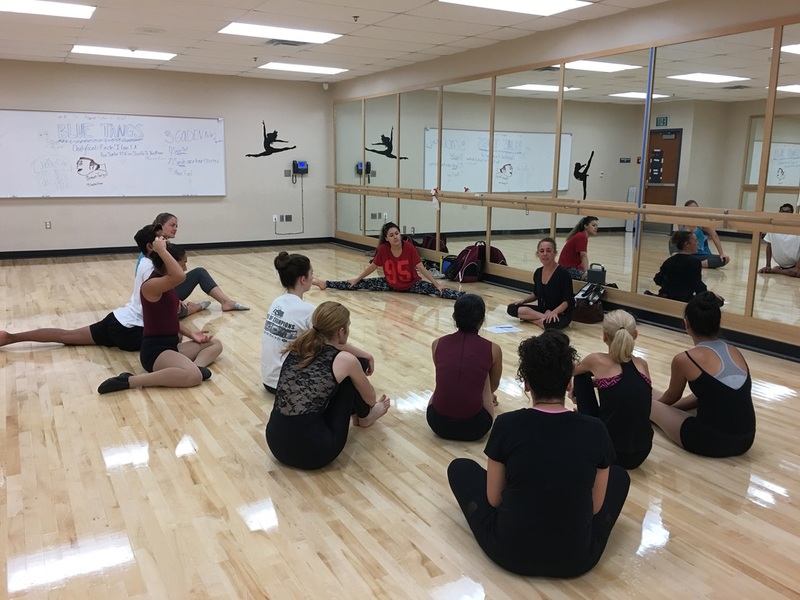 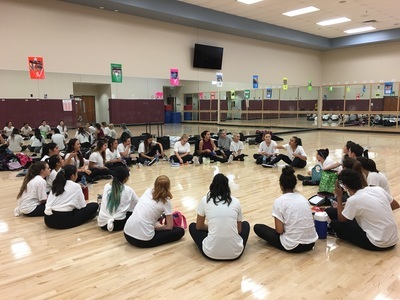 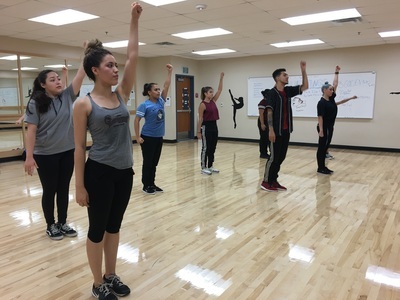 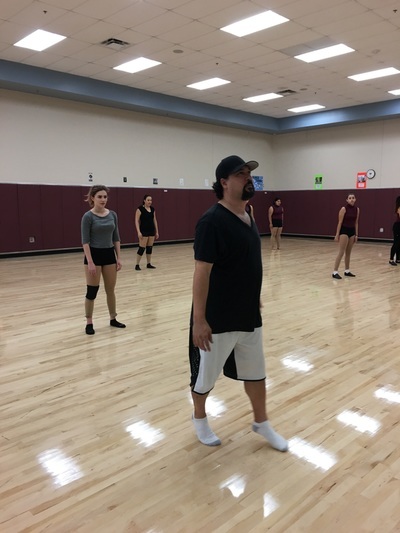 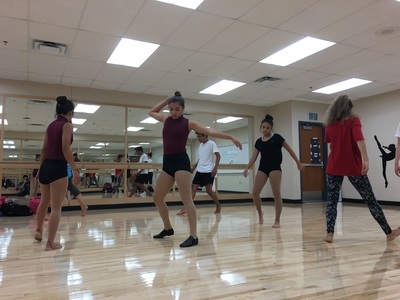 The goal for RMHS is to create dancers who can use the training and experience they learn to go on and use it for anything from gaining scholarships to colleges, auditioning for placement in professional dance schools, pursuing careers in industry dance, pursuing jobs as dance teachers and instructors, all while continuing to develop their passion for what they do. Dancers are a rare breed of people who can never really stop dancing because it is a part of who they are. Let us continue to support the arts and give our students something that will help the become the best people they can be.